Ask The Expert: Tell us about your company. What do you do? Chic Linen By CC: My company is Chic Linen by CC. 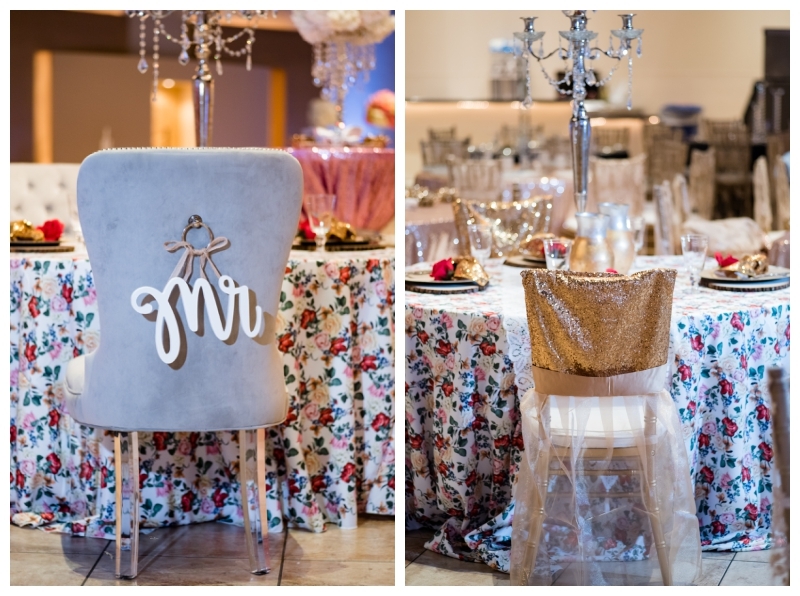 Chic Linen is a linen decor rental company that supplies wedding and event decors such as chargers, table linen, sashes, napkins, runners, overlays, chair covers to include specialty linen. Ask The Expert: What are some of the frequently asked question you receive? What problems do you solve? Chic Linen By CC:I’ve encountered a lot of clients that have “Time Issues”. 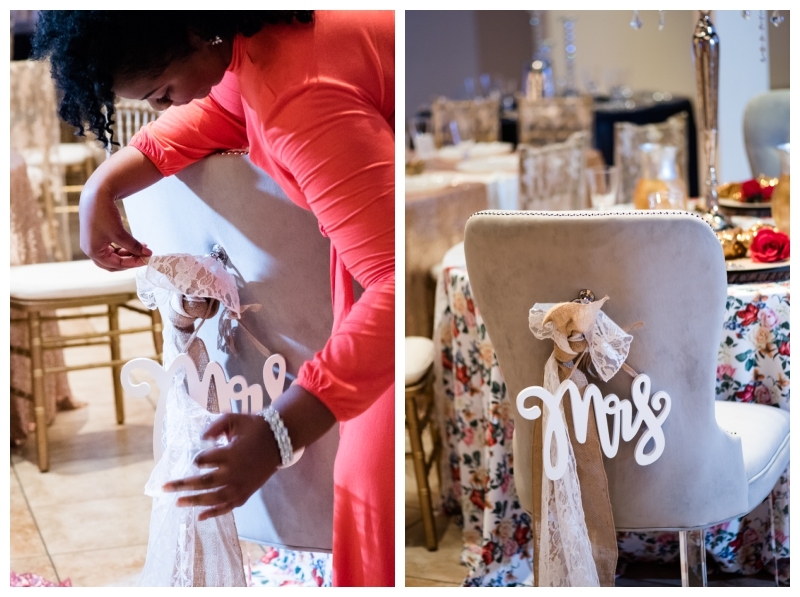 As most brides and other event planners know time is of an essence, so any option that could help save time when planning an event is a great help to the client. 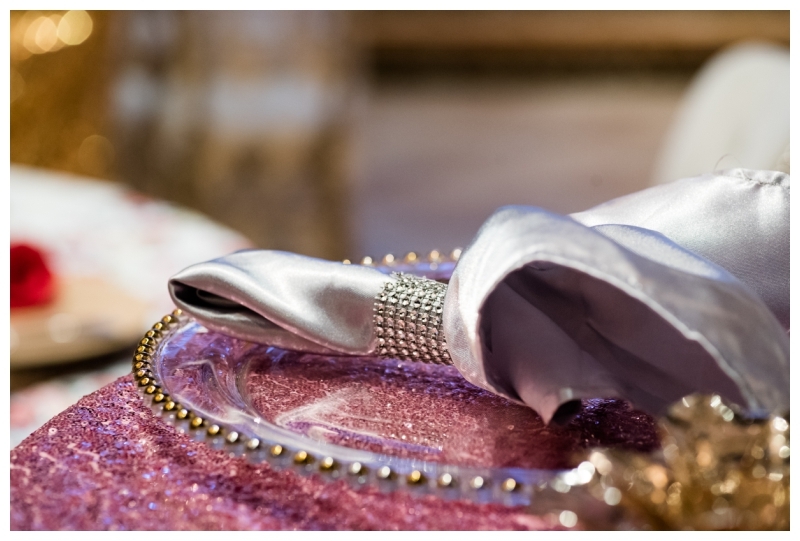 Chic Linen has a fabulous feature called “Chic On The Go”, we make your linen planning quicker & easier by coming to you. As far as I know, we’re the only Houston company offering such luxury. Imagine choosing your perfect linen at the convenience of your home, bridal shower, or dress fitting. You name the place and we’ll show up. We’re on the go, we’ll come to you. So we solve time issues. Chic Linen By CC: *I would love for the client to consider “Thinking Outside The Box” Chic Linen is all about branching out of traditional styles. Let us create the perfect “Chic Style” for you. These are the top three ideas I always ask the client to consider when making their linen choice. The linen style featured here is all about my style. 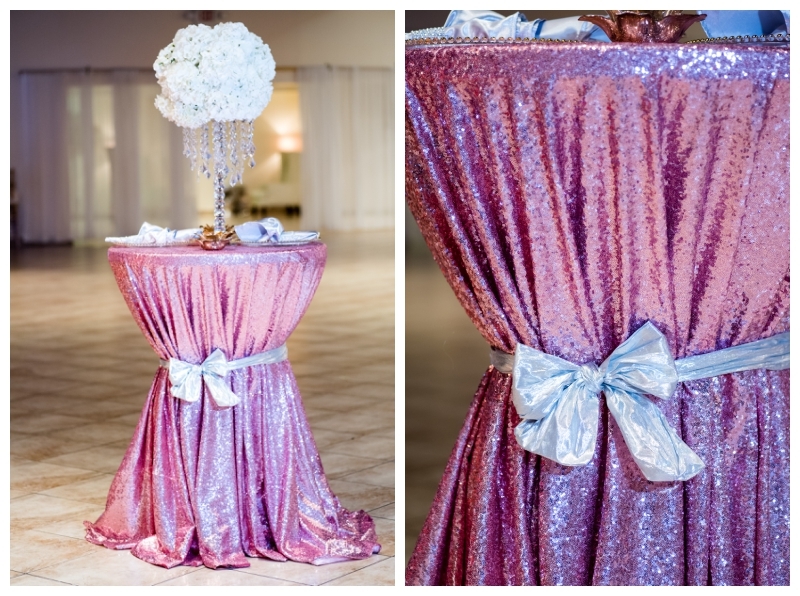 This theme is COUNTRY* GLITZ* CHIC… I was able to bring 3 things that I love about me to life through beautiful linen. Ask The Expert: Price point. What does your average client spend? Being that every client has “Special Chic Requirements”, your linen details will be customized, we make sure that your linen choice is perfect for your “Chic Style”. I’ve learned in life that time waits for no one, whatever your passion is to keep pushing until your dreams become a reality. My journey has not been easy and I have a long way to go, but I have enjoyed every minute of it and would not change one thing. This is just the beginning for Chic Linen! !